Gubra have an ambition of running a sustainable business, where we minimize our negative impact on the climate. Actually, we have an ambition of going beyond CO2 neutral and have realized this for the entirety of the company’s lifetime with our 2018 donation to the Kasigau Corridor REDD+ Project (read more below). Further, recycling is serious business at Gubra and we have reduced the amount of combustible waste significantly with more than ten different waste groups that are being recycled. Our canteen has been awarded with the prestigious organic gold mark and our own bees produce honey made from local wild flowers and trees, while simultaneously aiding the local ecosystem. From 2018-2022 Gubra will be sponsoring Fugleværnsfonden. 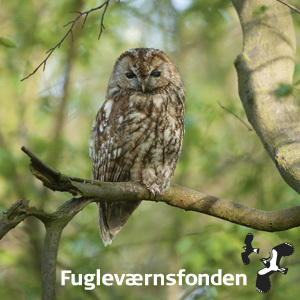 Our sponsorship is going to ensure the daily operation and maintenance of the nature sanctuary at Gundsømagle Sø in Denmark. This is home to a rich variety of local birds, flowers and amphibians but also constitutes a cherished area for birdwatching and recreational activities. Read more here. 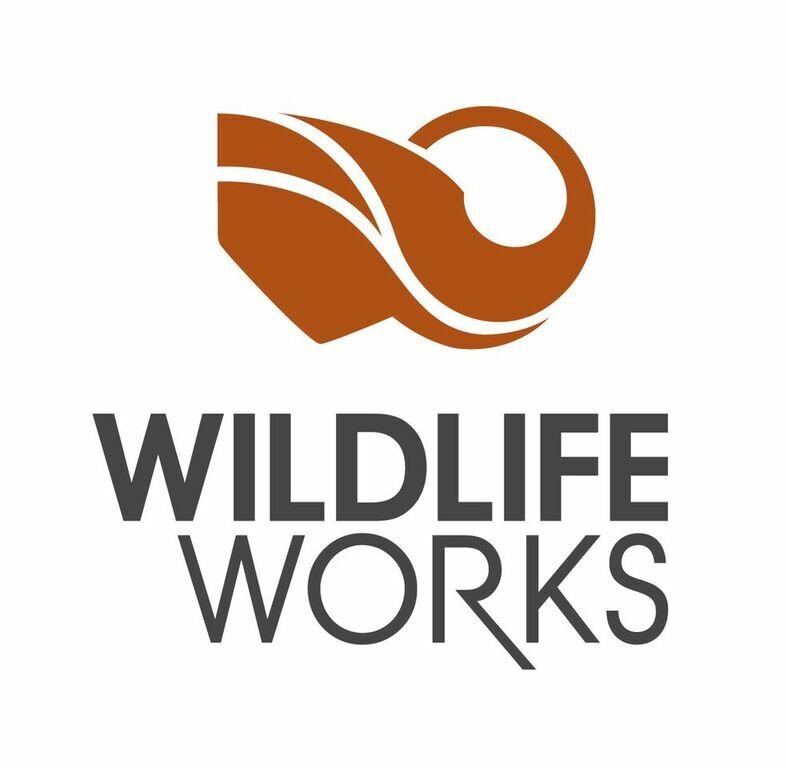 In 2018 we sponsored Wildlife Works’ Kasigau Corridor REDD+ Project. The project area constitutes an important wildlife corridor that connects Tsavo East and Tsavo West National parks in Kenya. The project annually ensures that more than 1.5 million tons of CO2 emissions are avoided. The project is built upon strong local community support and involvement, sustainable farming, educational initiatives, women’s rights empowerment and much more. 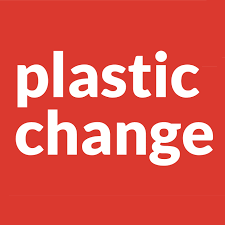 In 2017 we sponsored Plastic Change, to work with documentation, information, education and solutions that will raise awareness of plastic pollution – one of the major challenges of our time. Besides caring for our environment, Gubra is dedicated in ensuring equal opportunities for all our employees. Gubra is a diverse and inclusive workplace where all employees regardless of gender, age, nationality, religion, sexual orientation or handicap have equal rights and opportunities in their career paths. We believe that a diverse workplace contributes to a thriving working environment that allows all employees to express their meanings and develop their careers freely. This is in accordance with our values.